Unique patented design. Bowl and straw makes it easier and more fun for kids to drink/east soup or cereal. 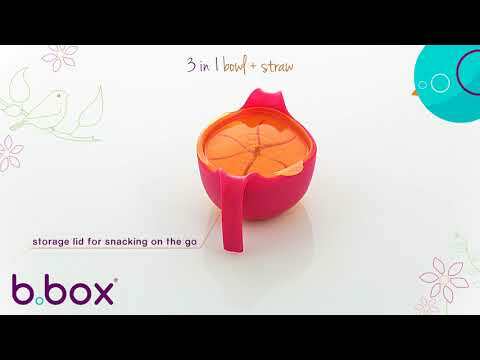 Bonus snack insert transforms bowl into on the go snack older. BPA, Phthalates and PVC free.